Belt conveyors, vertical and horizontal transfer of a variety of different types of products used for general conveyor belts Band selection is done according to the type of material to be delivered.Band selection may be preferred types such as, for example, of PVC, polyurethane, rubber, mesh tape. Conveyor belts transport boxed, bulk, packaged goods conveniently and the most widely used type of conveyors is the user capacity very variable. 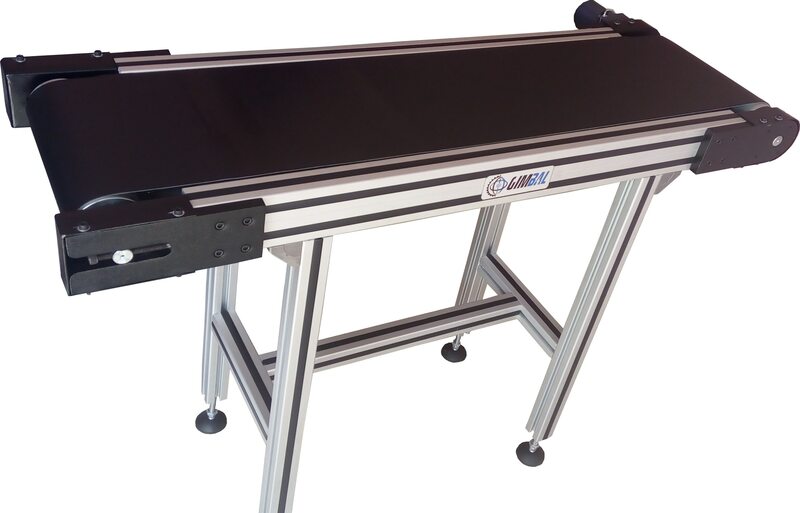 The casing of the conveyor are usually made of aluminum or powder-coated steel construction.